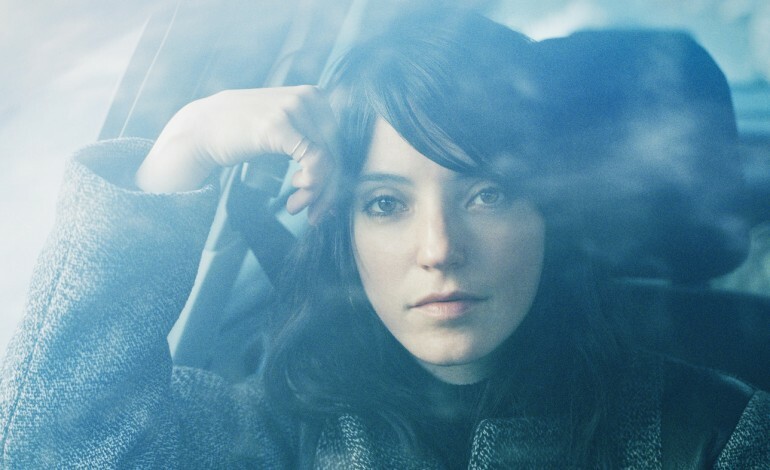 Belleville, New Jersey singer and songwriter Sharon Van Etten is now slated to stop at Union Transfer next February 7th on her upcoming world tour. The indie performer has announced the tour in support of her new album Remind Me Tomorrow, which is due to drop January 18, 2019. Philadelphia based indie fans might remember Van Etten from 2009 when she recorded her debut album Because I Was in Love here in the city, with the production coming from fellow Philly indie musician Greg Weeks. Van Etten has come a long way both musically and professionally since her Because I Was in Love days. She recently returned to her own music for the first time since her 2015 EP I Don’t Want to Let You Down with the release of her new single “Comeback Kid”. Since then Sharon has remained busy between going back to school, having her first child, launching an acting career with appearances on The OA and Twin Peaks, and working on soundtracks such as her collaboration with Michael Cera for the movie Dina. The ultra talented artist continues to show her growth as a musician, stemming from her melodic acoustic roots to the big name rock star she is now. With each successive release, Van Etten seems to continuously build upon her repertoire of sounds, offering us something new each time. Make sure to secure your ticket for the upcoming tour while we all wait in anticipation for both the show and new album early next year.